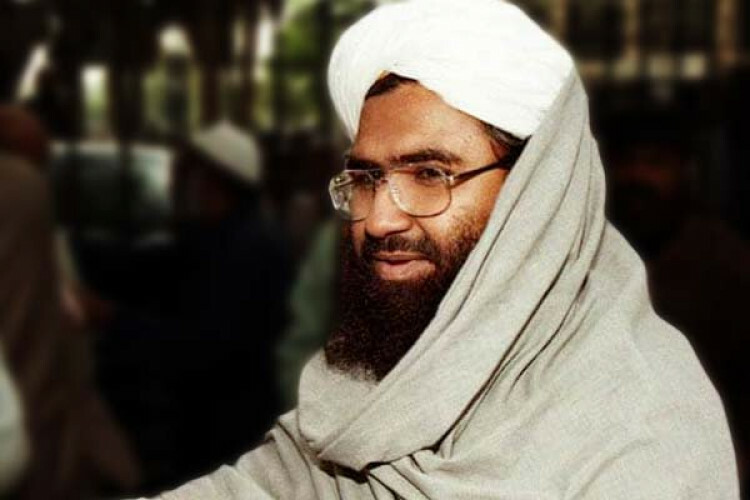 Though China's stand on blacklisting JeM chief Masood Azhar remains the same, Chinese Foreign Ministry spokesperson Lu Kang said that the matter is moving towards the settlement. He on Wednesday said that the US should not to force through its resolution on the issue. Lu said that they are in talks with relevant parties to have a valid solution to the problem. Earlier also China blocked India's plea of blacklisting him.